The Town of Ancram is located in the southeastern section of Columbia County. The City of Hudson is approximately 20 miles to the northwest, the City of Albany approximately 50 miles to the northwest and the City and Town of Poughkeepsie approximately 35 miles to the southwest. 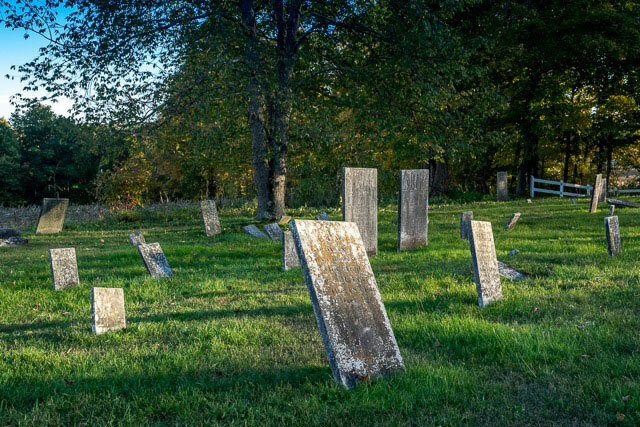 The town was founded in 1803, and was originally part of Gallatin. In 1814 Ancram separated from Gallatin and became an independent Town. 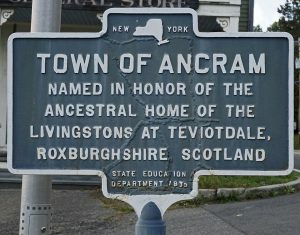 The name was derived from the Livingston homestead in Anchoram, Scotland. Robert Livingston, first Lord of the Manor was the son of a Scotch clergyman, born in Anchoram, Scotland in 1654. 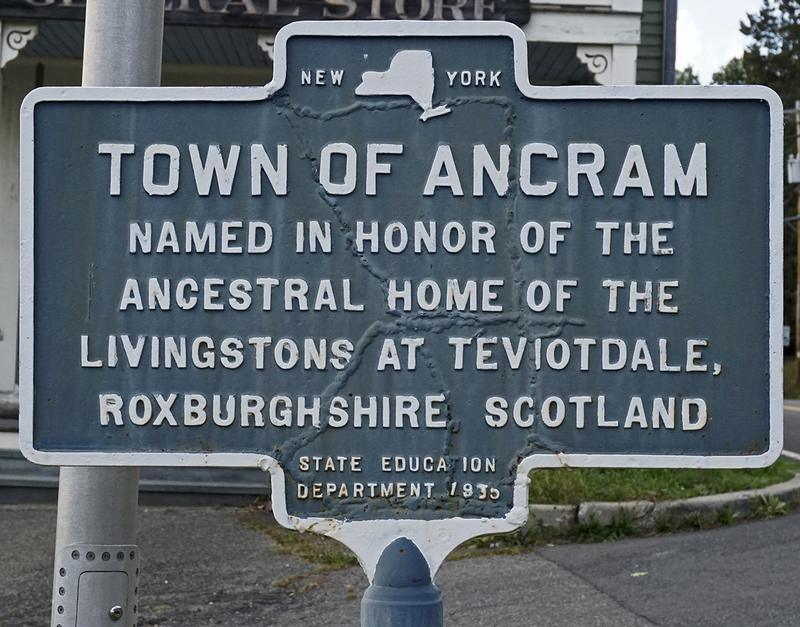 The town comprises 27,000 of the total 160,000 acres the Livingston family had held from the initial grant by the English Crown in 1686. Philip Livingston, grandson of Robert, founded the first iron works in 1743, the only one of its kind on the banks of the Roeliff Jansen Kill and in the NY Colony. There were four forges, a blast furnace and a refinery forge that employed 75 to 100 men at full operation. Three iron mines and a lead mine supported the iron works. Highway Department’s Facebook page – News, pending weather alerts & road conditions.